The Pamir Mountains “the roof of the world”, as they call them, are located in this former Soviet country of Tajikistan. The 3750 meter high Shahristan pass with two long tunnels which connects the southern and northern parts of the country opens up an impressive landscape of this beautiful land. Travelling along Pamir highway is one of the must do things for travelers seeking a little off-beaten tracks in this remote outpost of former Soviet Union. Tajikistan is still considered an undiscovered gem of Central Asian “stans”. In the remote mountainous villages people retain much of their nomadic roots herding their sheep, cows, goats and yaks in the plains and valleys and their unique culture. The Sogdian language, now considered as dead like Latin, which used to be a lingua franca among caravan traders on the Silk Road for centuries, is still spoken by some in the distant villages of Varzob gorge of Fann Mountains. Alexander the Great and the Greeks came here in the 4th century B.C and founded Alexandria Eskhata (Alexandria the farthest (now Khojand).The Hence, the blue eyed descendents of the Greeks can also be found in the Pamir- Badakhshan area. Lake Iskandarkul and many other high-altitude lakes, numerous stunning mountain ranges and valleys, bustling markets make Tajikistan one of the hottest new destinations of “Stans”. Hello (Assalomu Alaykum); Thank you (Tashakkur), Good bye (Salomat boshed). 84,3% Tajik, 13,7% Uzbek, 2% others. Tajiks are considered some of the most ancient peoples in the world. Settlements archaeologists have discovered in the territory of today's Tajikistan, date back to the end of the upper Paleolithic period, fifteen to twenty thousand years ago. 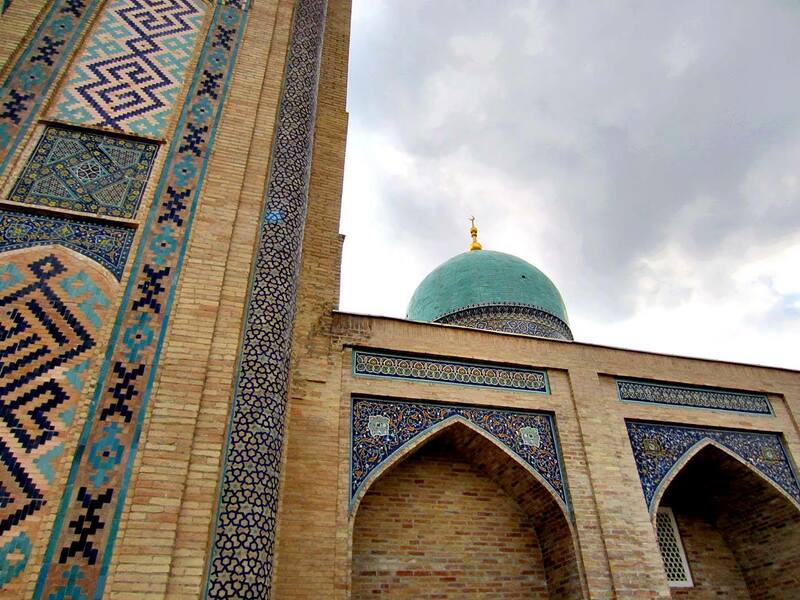 Tajikistan is famous for its rich and colorful history. The descendants of Bactria and Soghdiana laid the foundations of the ancient and wonderful civilization. Today, modern Tajikistan carefully safeguards its ancient historical and cultural heritage, and is reviving old traditions such as original handicraft traditions. Until now in many cities of the country famous dynasties of masters of gold embroidery products, masters in producing silk, abra, gulduzi, embroiderers of skullcaps, weavers, jewelers, masters in producing cold arms, masters of ceramics whose products are known worldwide. 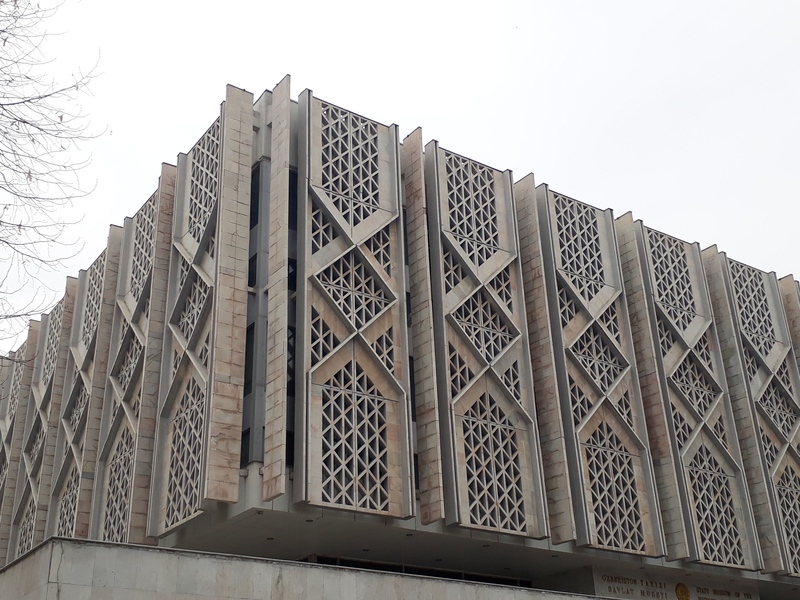 The country is not only reviving monuments of the Zoroastrism period but is also preserving languages, culture and traditions of ancient Soghdians living in Yaghnob settlement which is 120 km away from Dushanbe. Yaghnobis are descendants of ancient Iranian tribes of Eurasia: Alans, Sarmatians and Skitians. The modern language of Yaghnobis goes back to ancient Soghdian language, a dialect spoken (skitian-sarmati dialect group) in Central Asia. One of the only living representatives of this branch of Iranian languages is one of the dialects of the Ossetic language. Until the Arab invasion in 8th century AD, Soghdians – traders that lived in Zerafshan valley played a key role in the Great Silk Road which passed through Penjikent, Samarkand and Bukhara. In 722 AD Soghdians were defeated by the Arab army. Abandoning their lands Soghdians escaped to the mountains and particularly to the inaccessible valley of Yaghnob, where the village Pskon actually became the new capital for Soghdian refugees. Many of the ancient traditions and customs have been preserved by this nation. Their spoken language, Tajik, is a variety of Persian. Tajik society is very traditional. Normally, families are big with 5 to 7 children and several generations live together under one roof. The tight family relationship reflects the prosperity of the family, as their farms and businesses require close cooperation for their prosperity. The legendary hospitality of every Tajik family is a worth mentioning. The Tajiks are very inviting people, especially in the rural mountains, so it is not uncommon to be invited to a local's house. Once a visitor arrives for dinner they should remove their shoes and leave them at the door. The host shows a guest a seat at their short table and will lead the ceremonies, of which there may be many. The first of these is often a cup of tea and perhaps an appetizer or soup course. In Central Asia most wedding ceremonies of ethnic groups begin with the pre- arrangements made by the elders of the family. But the wedding ceremonies of Tajiks, who live on the plateau, are quite different. They have very unique wedding ceremonies. It is an event that lasts seven days! Often the day for the main event is selected at the weekends and in no case in the month of Ramadan as the majority of the people fast in this month. On the first day of the ceremony, the bride and the bridegroom declare their marriage and hold separate parties with their own families, which continue for the next three days. On the fifth day, the bridegroom goes to his bride's home He is accompanied by his friends, cousins and relatives, Then, the newlyweds go to the imam and make their commitment before him. It will take place one day before the wedding and is called “nikokh”. After that they have to drink a cup of water and eat a bit of meat, cake and salt. This act shows the final marriage, and only then are they allowed to be together. Then they go to the state marriage registration office civil marriage registration. After that, the grand celebration begins in big restaurants or wedding palaces. According to the new law in Tajikistan the attendees of the ceremony should be no more than 150 people. People sing and dance until midnight. Then, as it customary in Tajikistan, the newlyweds ride to the bridegroom's home on a single horse. On the sixth day, the bride's family members visit the bridegroom's home and stay there till the next day, marking the end of the wedding. The newlyweds spend their honeymoon with the groom's parents. The honeymoon lasts for 40 days. Majority of holidays in Tajikistan are related religious ceremonies as Tajiks are predominantly Muslims. One of such holidays is Navruz, the Muslim New Year, the celebration of the Persian New Year, which takes place over three days between March 20 and 22 each year on the spring equinox. It marks new life and new hopes for all who love and celebrate this holiday. Entire villages prepare for this festival, cooking dishes exclusive to this season – the tables full to bursting! The same goes for Qurban Eid when an average family might have seventy to eighty people visiting them a day, not including the children who come around in the early morning for sweets! The next Muslim event of Eid al-Fitr celebrates the end of the Ramadan holy month of fasting. It is a celebration which lasts 3 days and celebrates the successful completion of Ramadan and the newly renewed spiritual cleansing and connection. This particular Eid is also associated with sweets and some call it the Sugar Festival or Sweet Festival. Sweets of various kinds are a common feature of this Eid. There are many different ways in which people celebrate the Eid but in general they all go in the morning to pray the special Eid prayer. The festivities also center on feasting and family visits. Eid al-Adha is another Muslim celebration that occurs 70 days after Ramadan on 10th day of the 12th month of the Islamic calendar. Also known as the Feast of Sacrifice, the event commemorates the Prophet Abraham’s willingness to sacrifice his son in submission to God’s will. 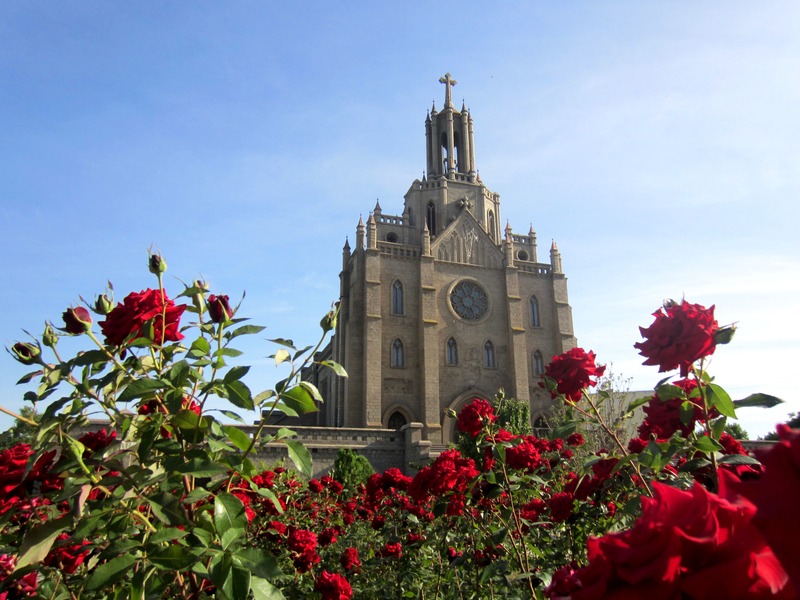 The four-day celebration features special prayer services and a family feast of fattened sheep (in reference to the lamb that was sacrificed in the place of Abraham’s son, also at God’s command). Other colorful festivals of Tajiks include Sayri Guli Lola, the Tulip Festival, held in the north of Tajikistan in honor of the native tulips, the source for the original Dutch tulips, that flower during spring. This colorful two-day festival is hosted by different towns and features traditional choirs, music, and dancing. The first day sees locals tying tulips around trees, where people gather to sing, dance, and make wishes. Naqshi Kalon is a traditional song particular to this festival, and evening torchlight parades represent the victory of light over dark. The next day is for self cleansing in rivers and remembering the dead, with special prayer services held at cemeteries. This festival is a good way for visitors to get a better insight into the traditions and culture of this fascinating land. New Year’s Day (January 1) is a public holiday in Tajikistan, and one of the biggest holidays of the year. It is celebrated in a similar manner to western Christmas, with decorated trees, gift giving, and family visits. Many towns will also host fireworks displays. Victory Day is a national public holiday that takes place on May 9 each year. The festival, which has been observed in Tajikistan since 1946, commemorates the Soviet Union WWII defeat of Germany, and is usually characterized by fireworks and a military Parade. Each town has its own celebrations that often include greeting veterans and acknowledging their wartime achievements. 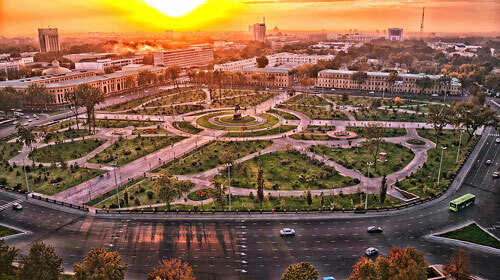 The capital, Dushanbe, has the largest organized event, centered on Victory Park. 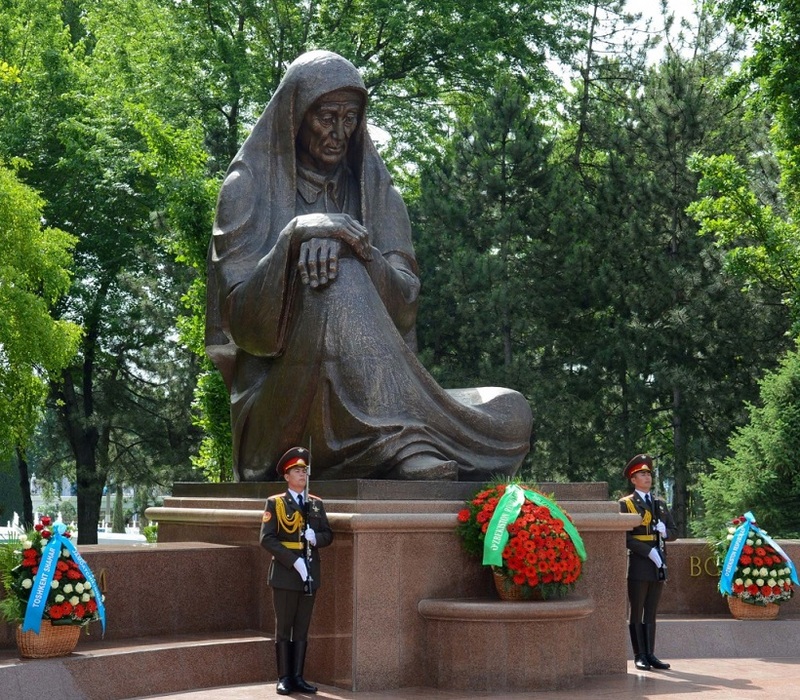 Tajikistan celebrates its 1991 independence from the Soviet Union on September 9 each year. Each town celebrates in its own fashion, usually with a festival that includes street parades, concerts, and fireworks. Independence Day is a nationally observed public holiday. Traditional Tajik hospitality at home starts with offering tea. Tea is the most popular drink in Tajikistan and other “Stans” and it is difficult to go anywhere without seeing someone with a tea cup in hand. Both green and black teas are popular, but sugar is never used with tea. Then meals start with sweet dishes such as halwa and tea, and then progress to soups and meat, before finishing with a pilaf. One of the Tajik national dishes alongside with Palov, a rice dish with shredded yellow turnip or carrot, meat, and olive oil or drippings, is Qurutob, a mix of bread and onions in a yogurt sauce(with the occasional extra meat and vegetables). Every meal is a ceremony. Tajiks treat food with great respect, especially bread, which is considered sacred. Bread must not be thrown or dropped on the floor, it should always be set carefully upright and broken carefully, not cut with a knife. If you want to try out some more traditional drinks, try kefir, which is a yogurt drink or sherbets, which in Tajikistan are sweet fruit drinks. Other available beverages include juices, soft drinks, and coffee although none are as popular as tea. Tajiks wear, mainly, cotton -padded garments because of the cold climate of the Pamir Plateau. Women wear bright-colored clothes such as long robes called kurta with sirwal called izor (also referred to as sharovary tied at the ankles. When going outdoors, older women wear white head scarves and younger ones yellow or green. The men's caps are similar to small barrels, and are lined with black lamb skin. The lower brim is rolled up revealing the fur lining, which is both decorative and practical. They have an embroidered scarf around the waist called a rumol..
As mentioned before, tea is one of the national drinks in Tajikistan and is often enjoyed at a local chaikhana - teahouse. The chaikhana is the place where men of all ages can gather and discuss issues that are important in their lives. Once a man has had his fill of tea, he turns his empty cup upside down in front of him as an indication that he does not wish to be asked to have more tea - and continues the discussion. A variety of songs, both lyrical and instrumental is part of Tajik folk music. There are different songs sung at different occasions- working and ceremonial, funeral and wedding songs. The birth of a child is marked by a special musical celebration. The national epic of the central Tajik heroic legend, Gurugli, is also set to music. Among the most predominant handicrafts in Tajikistan are fabric printing and textile weaving. Cotton, silk and wool woven fabrics called brocade, alocha, zandona, bekasam, shokhi-kamus, brightly dyed, elaborately embroidered or printed with a special technique –their range is tremendous. Wall hangings and carpets as well as silk headdresses are handicrafts where artistic embroidery finds its way. Decorative stone and wood carving is evident in every object from everyday household to architectural features on mosques and monuments. Intricate geometric called girikhi and floral called islimi patterns are most popular. The Somoni is the currency of Tajikistan. It is named after the father of the Tajik nation, Ismail Samani. The Somoni was put into circulation on October 30, 2000 to replace the Tajikistani Ruble at the rate of 1 Somoni = 1,000 Rubles. The Somoni is subdivided into 100 dirams. Somoni banknotes in circulation are denominated in 1, 5, 20, and 50 dirams and 1, 5, 10, 20, 50, and 100 Somoni.